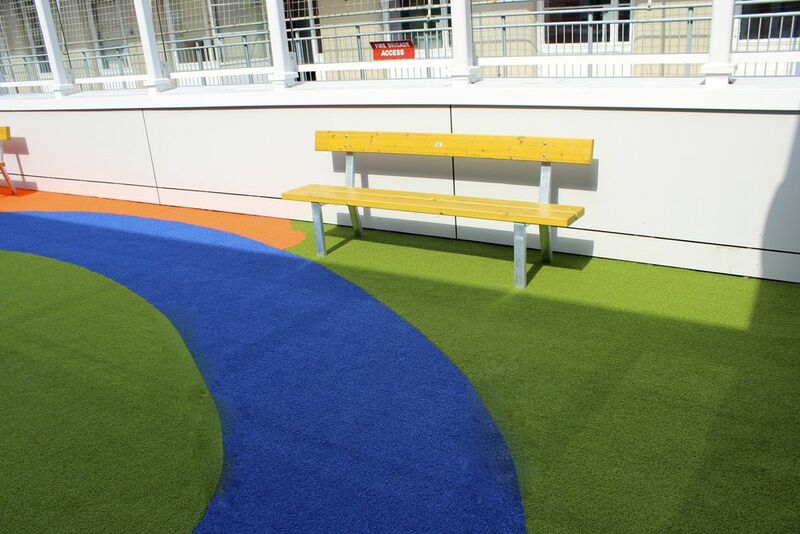 A play garden was designed for ease of activity and supervision for both Staff parents and patients in Hospital. 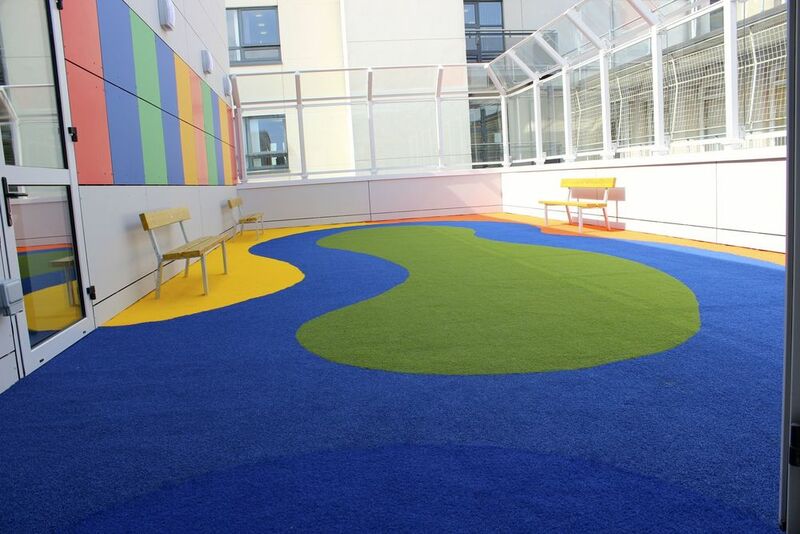 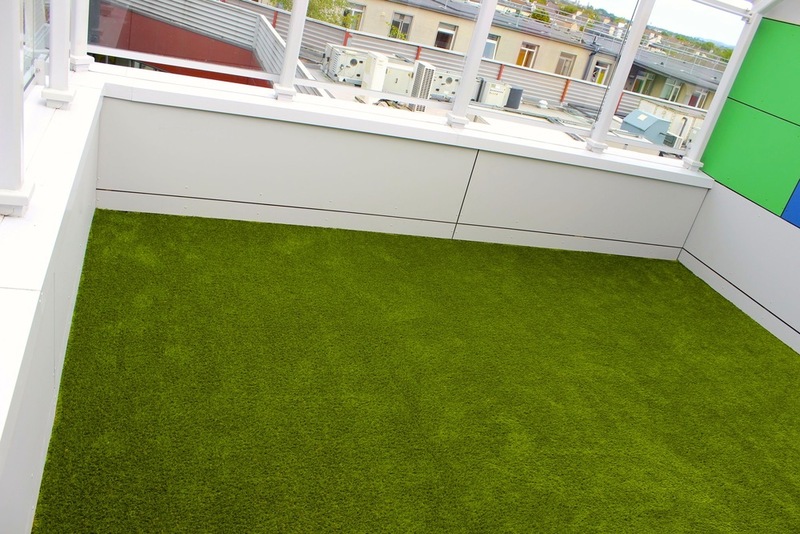 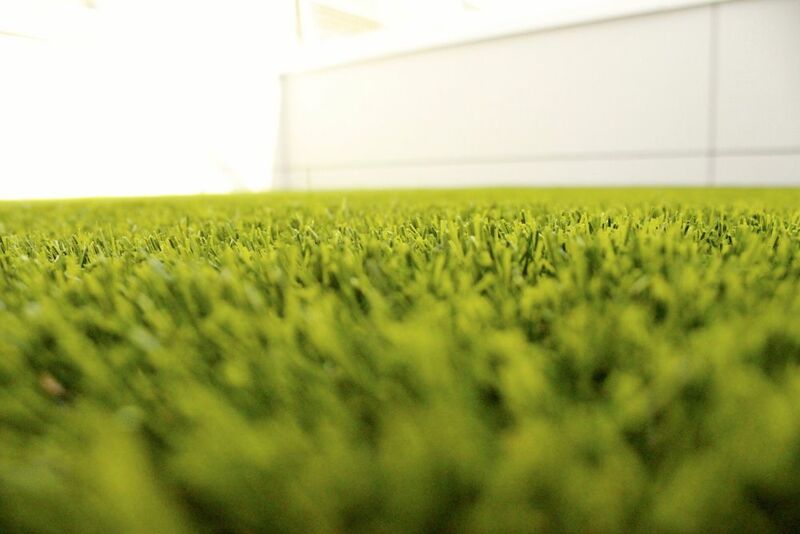 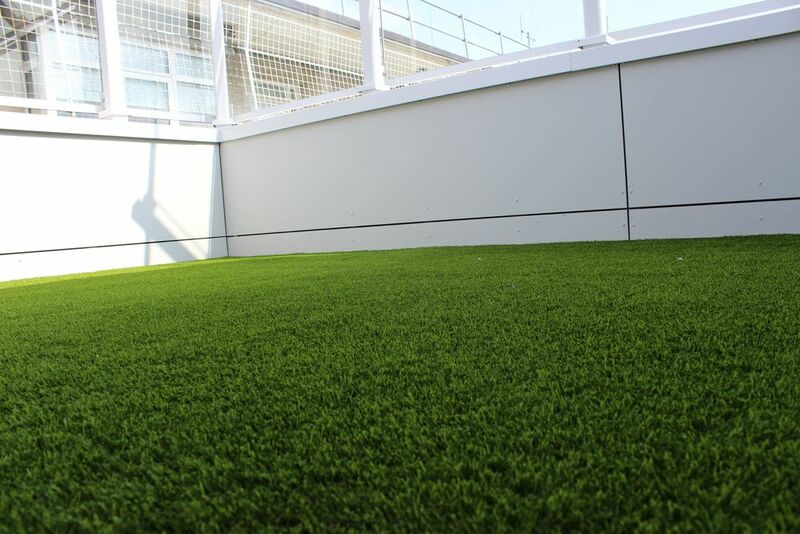 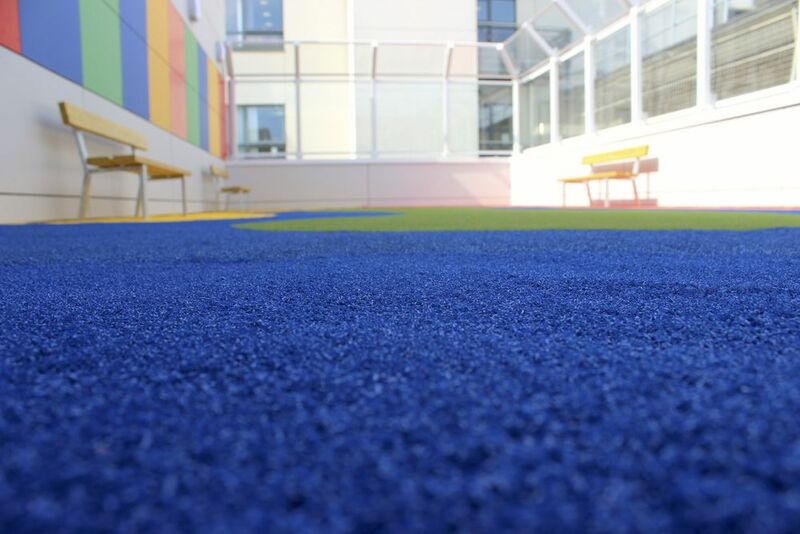 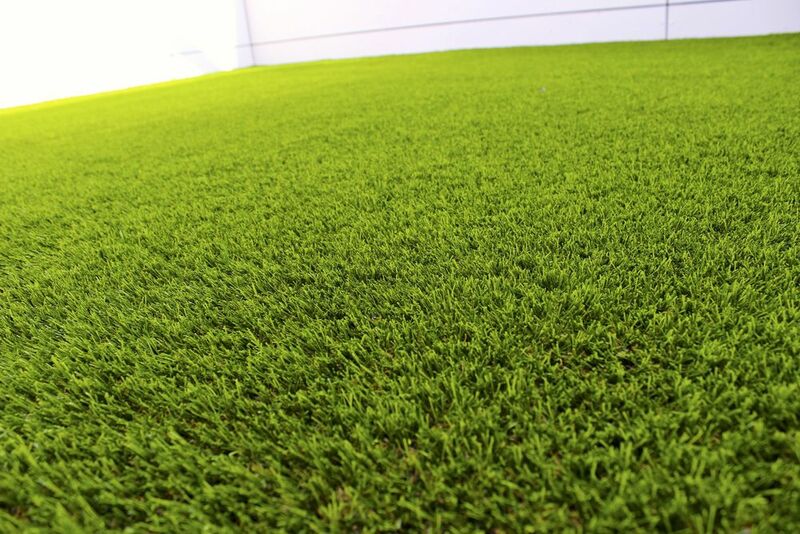 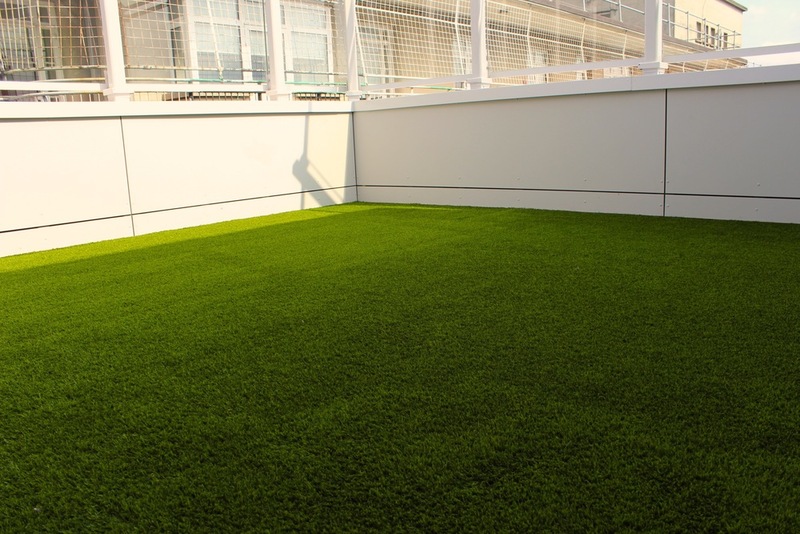 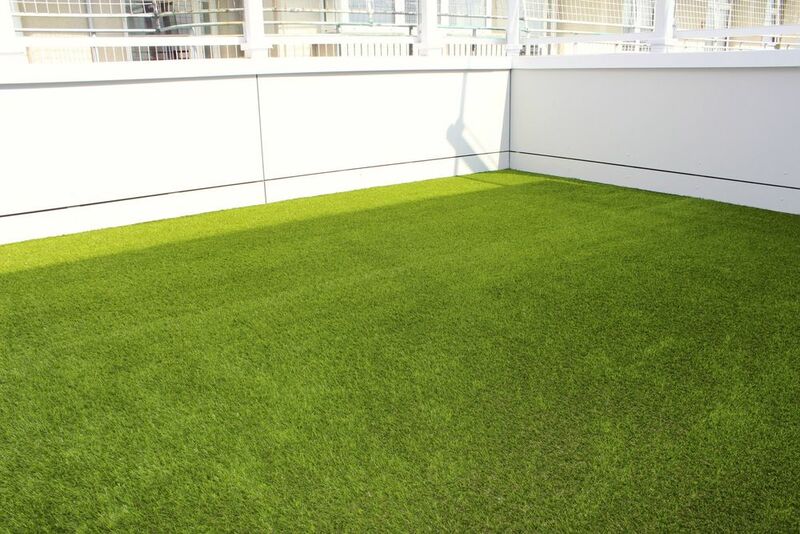 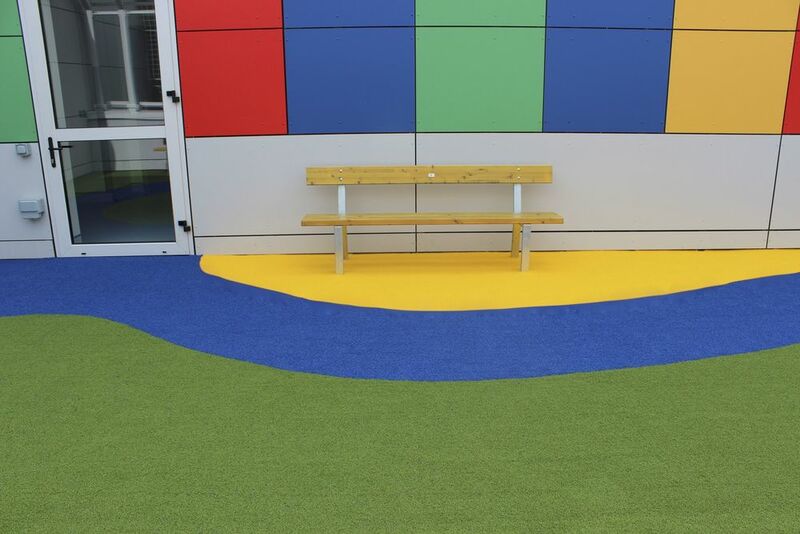 The Grass was selected by Crumlin Hospital for its lush and delicate feel underfoot. 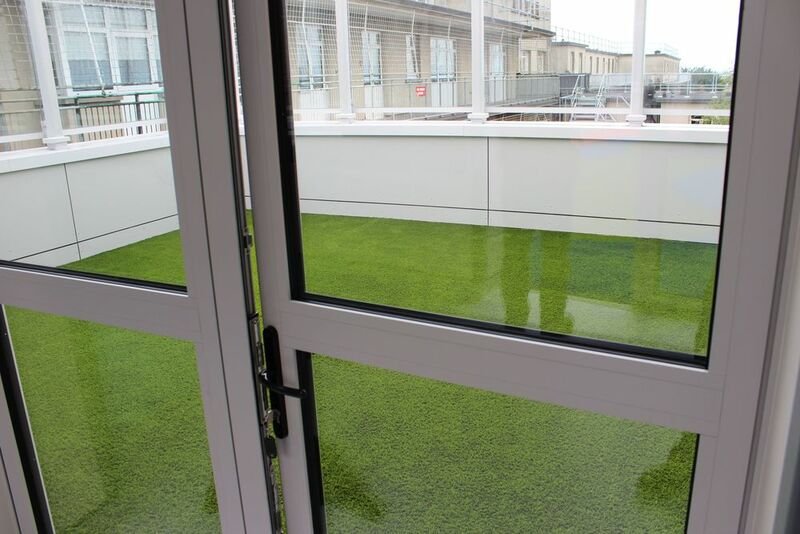 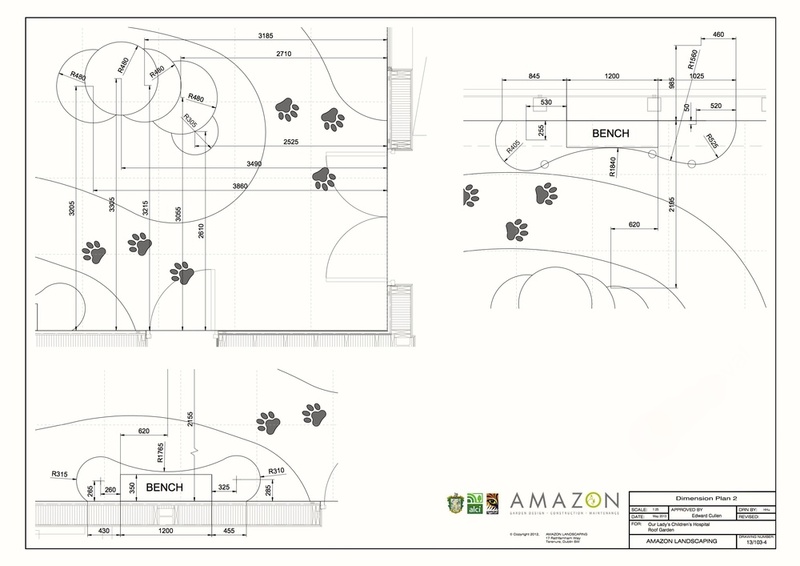 Crumlin Roof garden from Amazon Landscaping Garden Design on Vimeo.